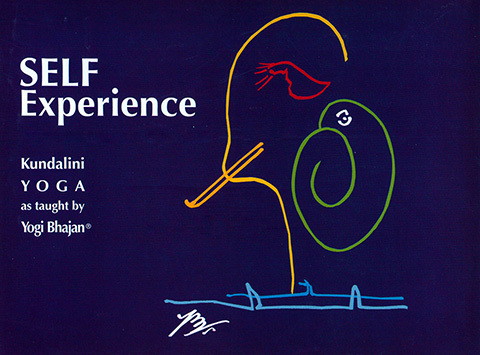 This is the e-version of Yogi Bhajan's popular book, Self Experience. It is about the experience of Infinity within our own finite form. 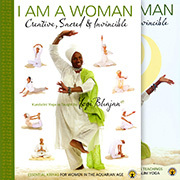 Regular practice of Kundalini Yoga offers us the discipline through which our self can experience our Self. It is a most rewarding path, and one that will lead us onward to find the true bliss that is at the core of being human.